Ann Deveria from Madrid (Spain) delivers a live recording. The set is divided in two parts and all the materials are new works from this Spanish duo. The concert was played live at "Evenings" an experimental Music Venue in the Capital of Spain. The set was recorded the 22th of February 2009. The first part is based on generating music digitally via laptop, while the second part is approached from an electric point of view, using guitars, pedals and microphones. All tracks produced and arranged by Ann Deveria. 2009. Recorded live at Evenings, Madrid, the 22th of february 2009. "Ann Deveria es un dúo de Madrid con varias referencias publicadas. Se dedican a la experimentación tanto con electrónica como con grabaciones de campo e instrumentos convencionales como las guitarras. En esta nueva entrega de Audiotalaia este grupo nos presenta dos cortes grabados en directo y diferenciados por esto mismo, la primera parte es musica generada con el ordenador y la segunda es música creada a partir de guitarras, pedales y micros. Este directo se realizó en Madrid dentro del festival “evenings” de este año." "Well, once more beautiful breakfast music. This came out in july 2009, on the audiotalaia label, and it includes 2 rather long and very nice tracks, recorded in february 2009, by ann deveria from madrid, Spain. Ann deveria is the project of angel and jose, like it says on their myspace page. they also released an ep called 'sant pedro' on error lo-fi in august 2008 and the 1-track release 'patio de luz' on yoyo pang! (which might have become one of my favorite tracks for this year's autumn..definetely also download the yoyo pang track!) There are 3 limited 3-inch cds by ann deveria, which still can be bought at diskpol...and here is their blog...all written in Spain, so i couldn't understand much of it..
looking forward to hear more stuff by those guys! 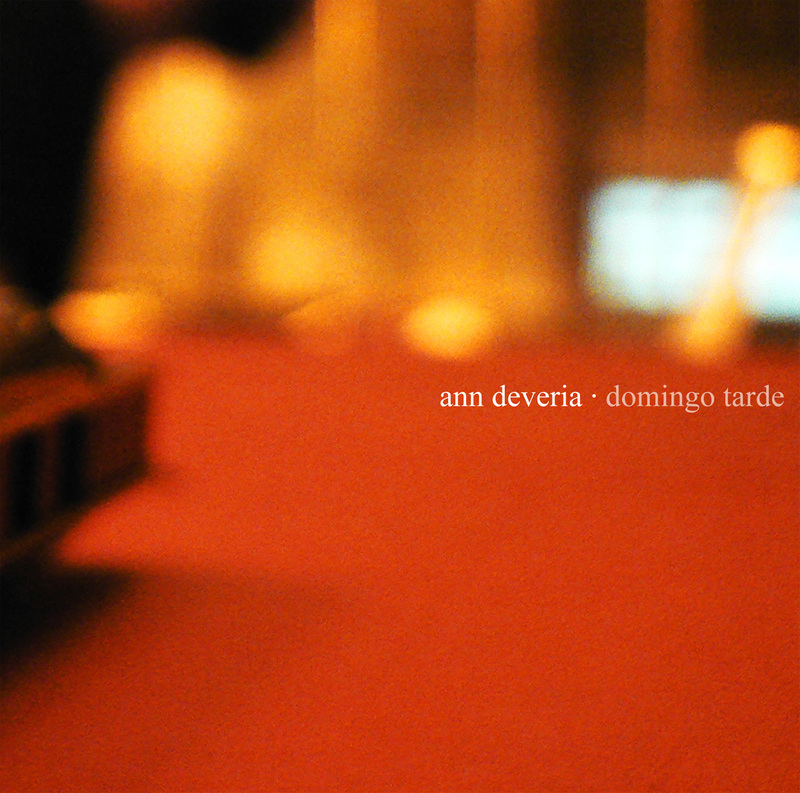 Here is the 'domingo tarde' Ep.."
Domingo tarde by Ann Deveria is licensed under a Creative Commons Reconocimiento-NoComercial-CompartirIgual 3.0 Unported License.